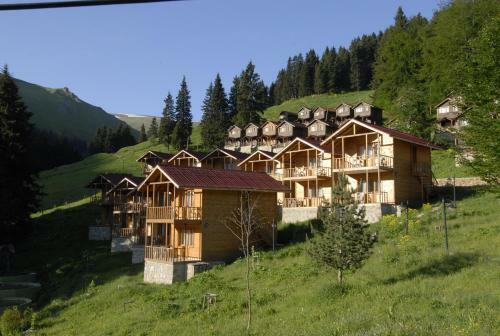 Featuring air conditioning, Şahinler Apart offers accommodation in Trabzon. The Hagia Sophia Museum is 6 km from the property. The accommodation features a flat-screen TV. There is a seating and/or dining area in some units. 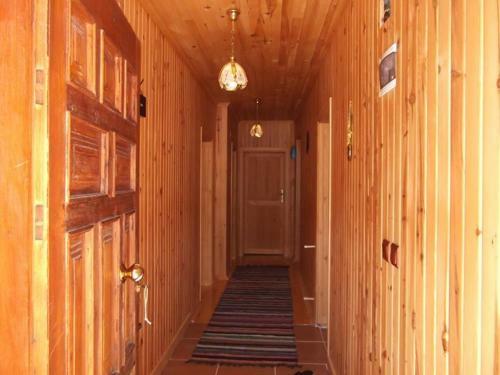 There is also a kitchen, equipped with a toaster and refrigerator. A stovetop and kettle are also available. 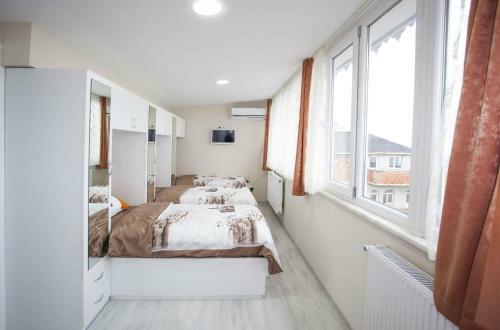 Every unit is equipped with a private bathroom with a bath or shower and bath robes. Towels and bed linen are offered. Ataturk's Mansion is 6 km from Şahinler Apart. 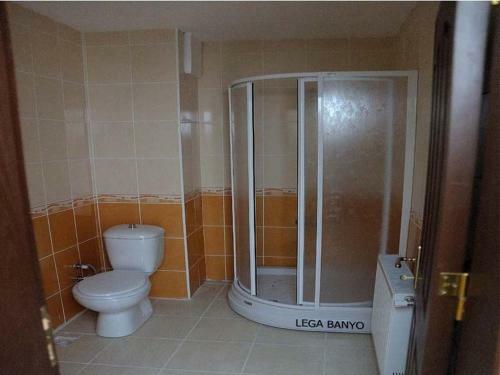 The nearest airport is Trabzon Airport, 2 km from the property.